As the role of the general counsel continues to change, in-house teams are increasingly collaborating with other departments across the business, which means there’s an larger volume of information to manage. However, a 2017 survey found that only 2 in 5 legal departments had taken steps to innovate their legal department including adopting technology. To reduce the time spent searching for documents, increase efficiency and collaboration, legal departments are increasingly turning to cloud-based software. However, navigating the legal tech landscape can be an overwhelming task. Join the event brought to you by effacts by Wolters Kluwer and Vialegis and get best practices for adopting legal tech that aligns with your business strategy, learn do’s and don’ts in implementing legal tech and network with peers and legal tech experts. Barend has been working with legal professionals since 1997. Barend is co-founder of FrahanBlondé, a niche consultancy established in 2006. FrahanBlondé advises mainly law firms, legal departments and other legal professions. Barend works with general counsel and their teams on key strategic, organisational and management challenges for the legal function. These include: strategy, mission, role & scope, structure and organisation, outside counsel management, compliance & risk management, efficiency and LegalTech. 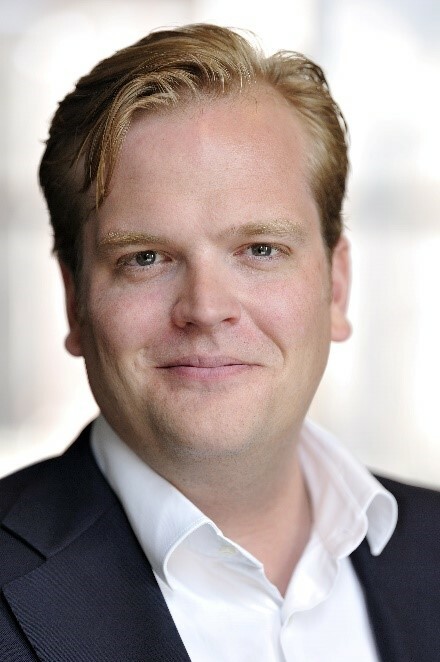 Before co-founding FrahanBlondé, Barend assisted the General Counsel of bpost, the Belgian national postal company, with the restructuring of the legal department. Before that, he was the Client Development Manager for Allen & Overy in Belgium for seven years. 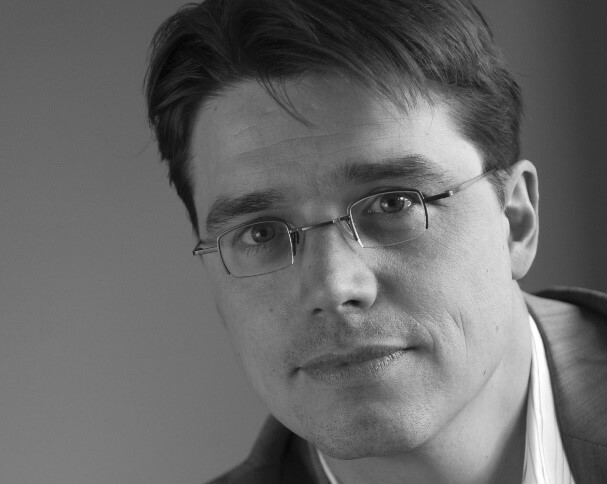 Maurits Annegarn has extensive experience implementing Effacts with customers and is an expert of the product itself. In his work he focuses on providing solutions for the needs of the Corporate Legal Department, both today and in the future. For many years now, Vialegis has been the market leader in the area of recruitment of legal professionals and in Legal Interim Management. In general, our long-time experience, market position and personal networks allow us to immediately think of suitable candidates after the first intake meeting. With over 150 searches per year, and the same amount of legal interim assignments, and with our own offices in Brussels, Luxembourg, Madrid and Barcelona, Vialegis is one of the top players in terms of the recruitment of legal profiles in Europe. Our consultants, each of them holding a Master in Law and having practiced at the Bar or as an in-house counsel, have a sound understanding and profound knowledge of the legal market and can rely on an extensive network of contacts. effacts is a secure online repository for all your legal information that has smart functions to help you get the most value out of it. Store. Easily organize your key contracts, company documents, claims and compliance policies in one central place. Find. Get easy, instant access to the information with powerful Google-style searches. Summarize. Make key information from long documents more visible and understandable to the whole organization. Track. Build workflows to help you manage risk in contracts, entities, claims and policies. Report. Generate detailed reports and charts that can provide the management information your team or your board needs. Share. Give permission-based access to different departments to allow them to see the information that helps them do their jobs better. Empower. Set up self-service portals to enable different departments to manage their own legal affairs, with your legal oversight.